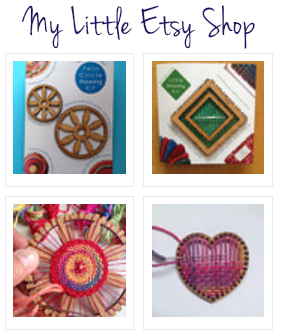 If you have purchased or received one of my little Heart Weaving Kits you may like to watch this tutorial. I hope it helps. Happy weaving…..